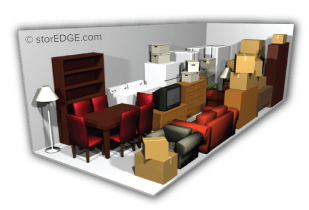 Do you know how much storage space you need to store your belongings? 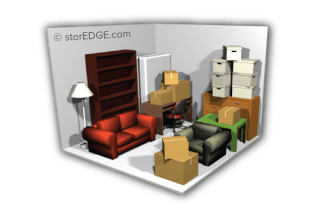 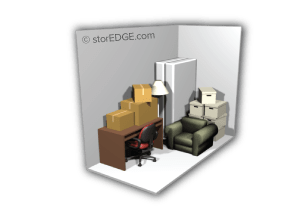 It can be hard to calculate the correct dimensions for everything that you plan to store in your self storage unit. 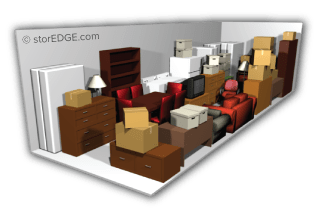 Our storage unit calculator makes choosing your unit size quick and easy. 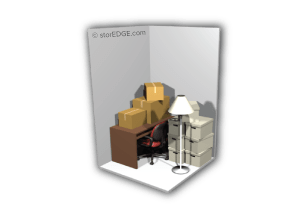 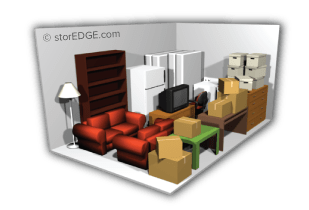 Just use the drop-down menus on this page to choose the items you plan to store and how many of each item you will be storing in your self storage unit. 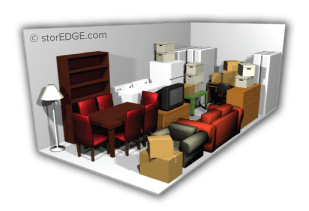 After you complete your selection, this handy calculator will automatically show you the correct unit size for your needs.